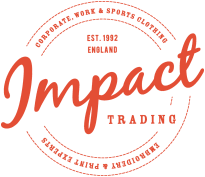 Impact Trading is packed full of people. Lovely people. Experts who enjoy helping and giving advice. Teamwork Makes the Dream Work - Please get in touch.